PROMO: Overlord "Win Premium Items"
Overlord is distributed in the Philippines by United International Pictures through Columbia Pictures. Join the promo and get a chance to be one of the eighteen (18) lucky winners who will win premium OVERLORD items. 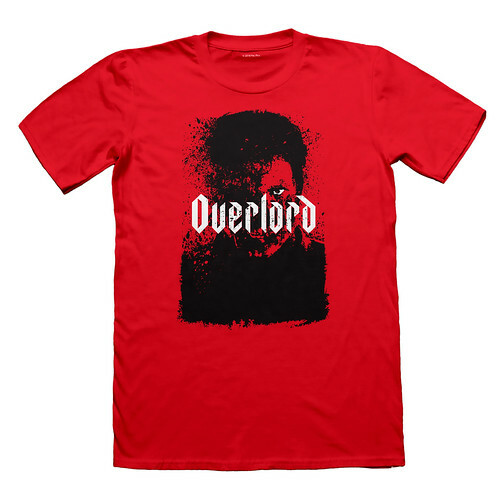 Get a chance to win one of the Premium OVERLORD items premium items. - Twelve (12) winners of Premium OVERLORD items will be chosen on the given dates above. Get a chance to win one of the six (6) Premium OVERLORD items. - Six (6) winners of Premium OVERLORD items will be chosen on the given dates above. Prizes: Get a chance to be one of the eighteen (18) lucky winners who will win one (1) of exclusive OVERLORD premium items. Promo Period: The promo will end on December 6, 2018, in the movie promo thread. Once registered, the member will be prompted to log-in and post in the promo thread. Participants who spammed entries will be disqualified based on the PEx rules about spamming. Participants automatically forfeit their chances to win once they spammed posts. The username will be checked when an entry is selected. If the username does not appear in the PinoyExchange database, the entry will be invalid. Get a chance to be one of the eighteen (18) lucky winners who will win one (1) of exclusive OVERLORD premium items. Screenshots of the process will be saved. Answer and get a chance to win one of eighteen (18) of OVERLORD premium items! 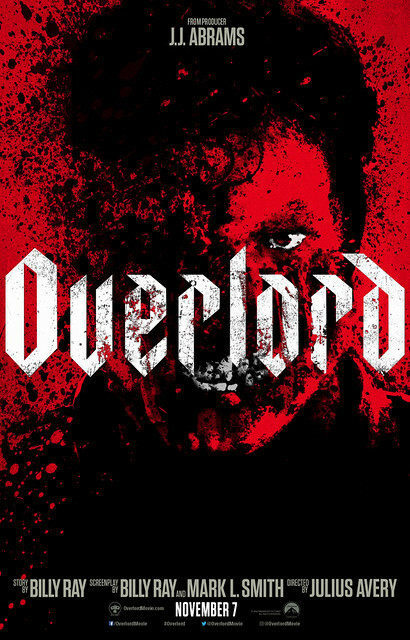 What is the name of the award-winning producer who produced the movie OVERLORD? SIX (6) winners in Promo Question will be selected on December 6, 2018.